Did you know? 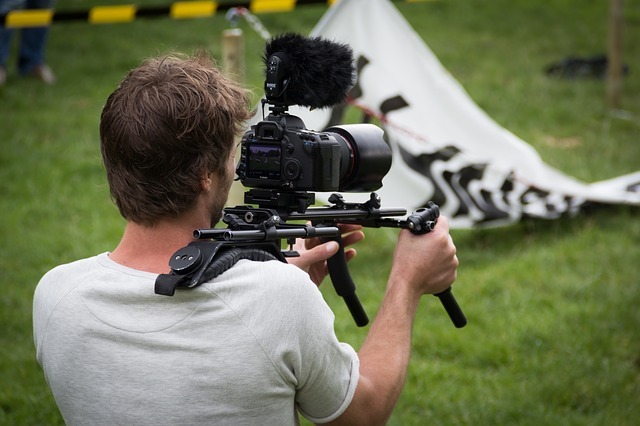 Online video is the most effective, engaging and informative way to promote your business? 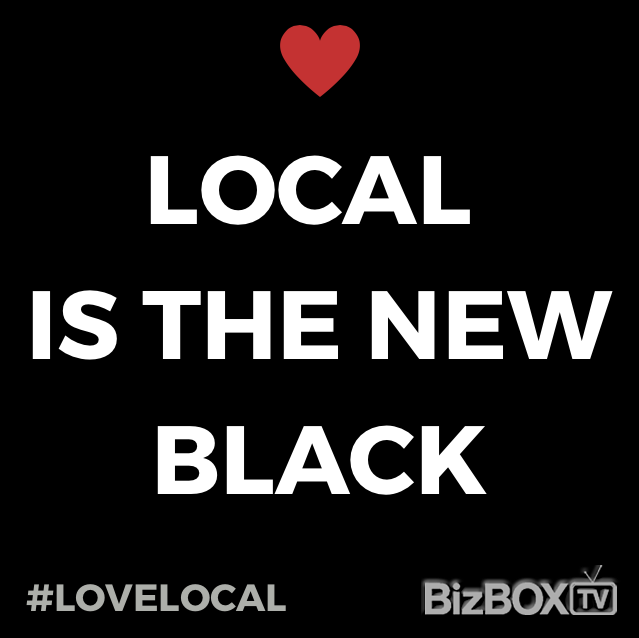 Get the video you need now… and affordably… at BizBOXTV. We create videos that sell, teach and entertain. And… deliver them for you to use instantly, online. VISION We work with you on messaging. What’s your story? How do you want to broadcast your brand to the world? CAPTURE Our team comes to your location to shoot your video. It’s simple… and stress-free! Just a couple of hours then you can get on with your day. CREATE Your story is weaved together in editing. This is where the magic happens and your message is fine-tuned for the best results for your business. LAUNCH Your video is available for you to use everywhere…. Your website, social media, email marketing, in-store, and video ad campaigns. Soon, you’ll have the perfect video working 24/7 for your business. We look forward to Broadcasting Your Brand… at BizBOXTV.